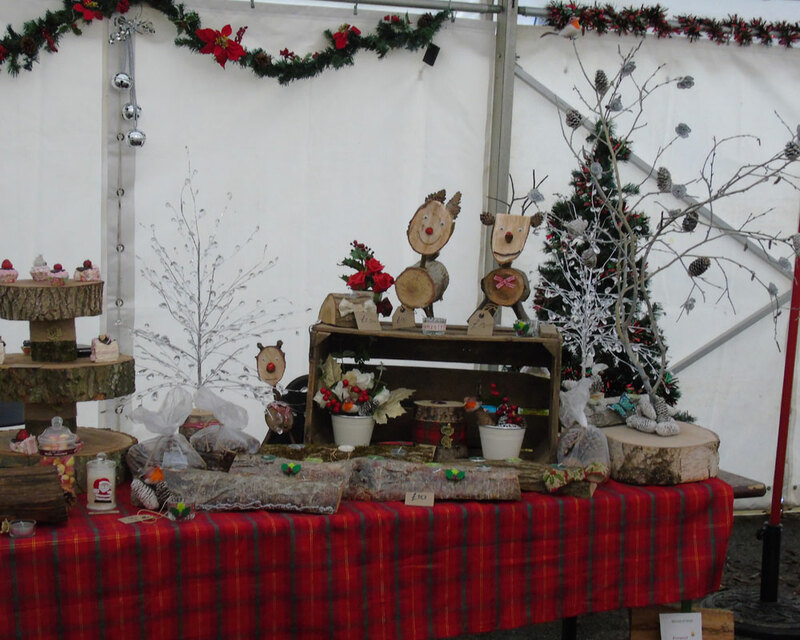 There have been many fabulous and exciting events this year at Stonham Barns and returning again is our Annual Christmas Craft Fair. This popular event is being held on Saturday 24th & Sunday 25th November and is an ideal way to start your Christmas Shopping. It is open to the public from 10.00am to 4.00pm. 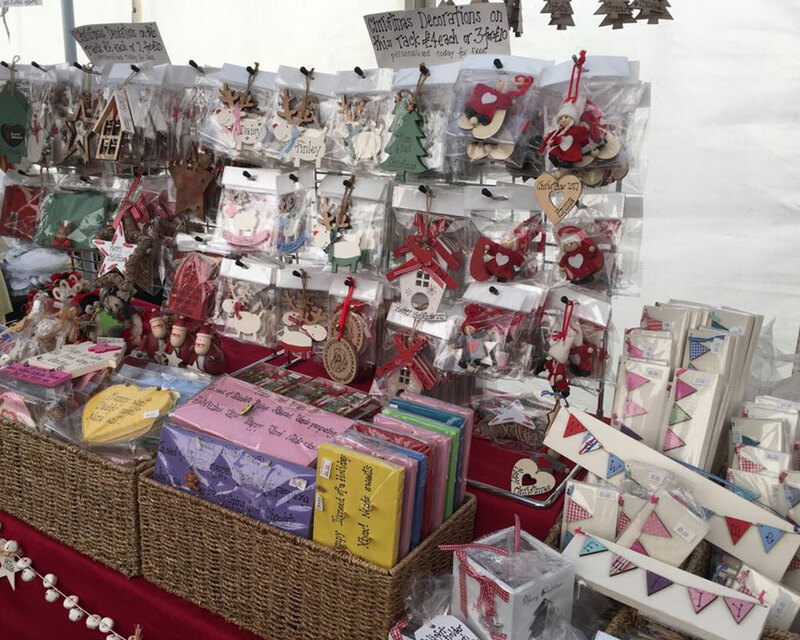 There will be many stalls with hand-made locally produced gifts that you will not generally find on the high street. No entrance fee for buyers. Plenty of parking and refreshments available on site. Dogs welcome on lead. 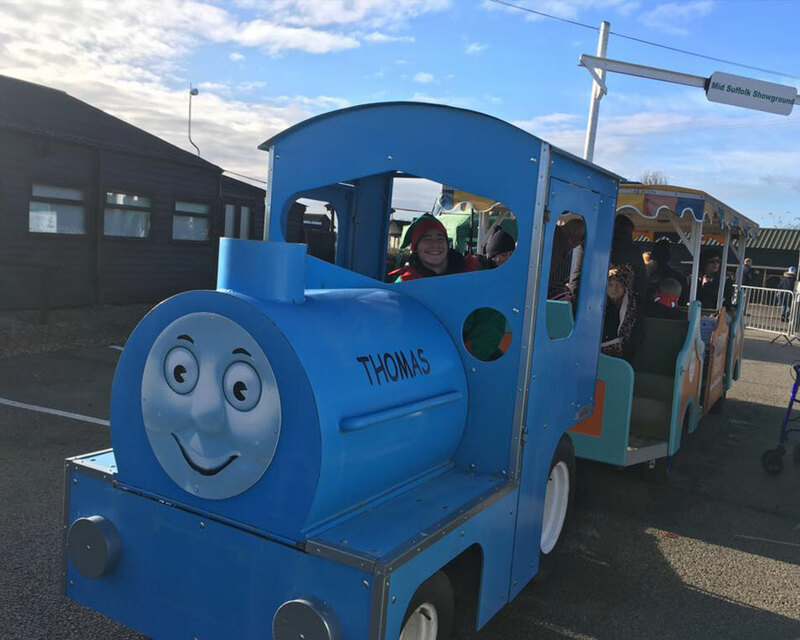 Small children’s rides, Thomas rides, FREE face painting and live music from the Ipswich Hospital Band. Also again this year the Suffolk Owl Sanctuary will be running their magical “Christmas with the Owls” event with free admission to the centre to meet Santa's wonderful Reindeers William and Harry and enjoy lots of family activities, and a chance to visit Santa Claus himself in his grotto (£3 per person including gift. Advanced booking essential call 03456 807 897 / option 3 to book your timed ticket to see Father Christmas and avoid the queues). If you don’t find what you are looking for at the Craft Fair then have a browse around our many unusual shops. We have a stunning collection from furniture, treasured toy shop, beautiful antiques, collectables, jewellery, clothing, aquatics, spa bath and beauty products, crystals, tea pot pottery and ceramic painting, hairdressers, vintage items, garden centre, gallery, restaurant and more. 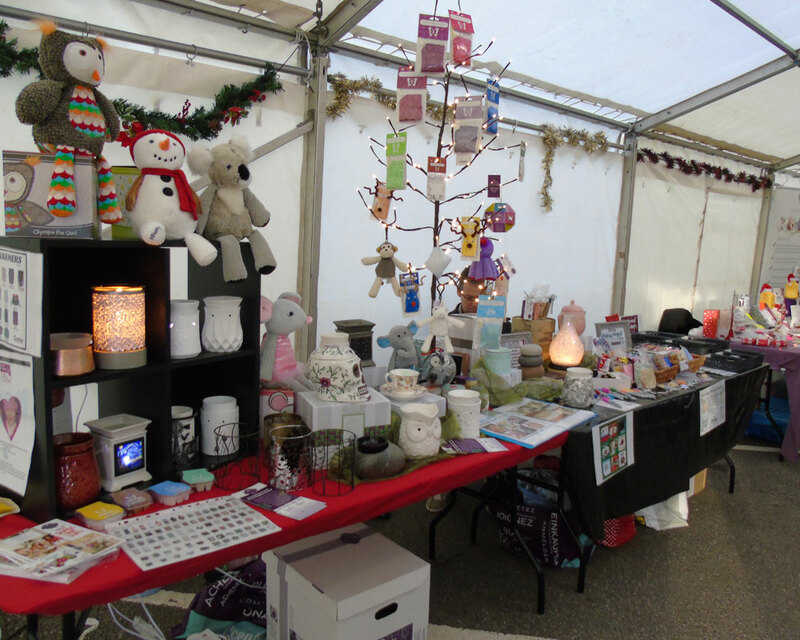 Visit Stonham Barns over the Craft Fair Weekend and get yourself in the Christmas mood.